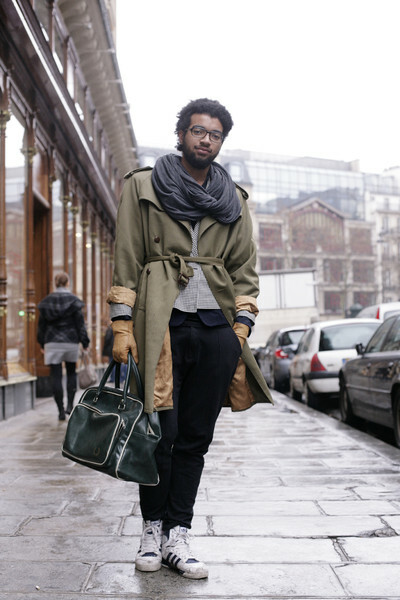 There is hardly any fashion piece that is worn as much and by as many diverse people as the trenchcoat. This iconic coat has a style that suits any person, no matter their age, gender, length, size or race. Although Burberry claims they invented this coat, nowadays many large fashion labels have trenchcoats in their collections. And the fact that you can run itno someone wearing a trenchcoat every minute of the day proves these coats are still ultra-popular. 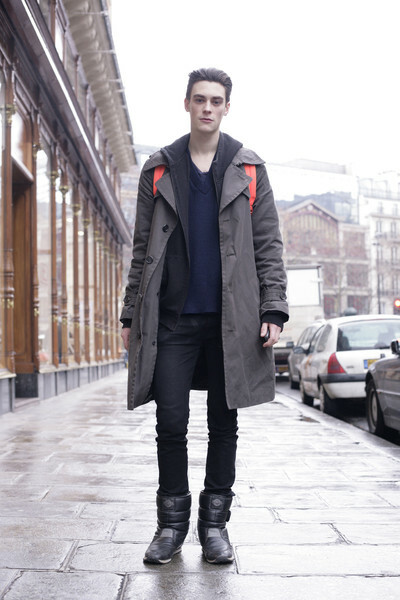 While we were in Milan, Paris and New York we ran into all kinds of people wearing the trenchcoat as well. They all wore the fashion piece differently. 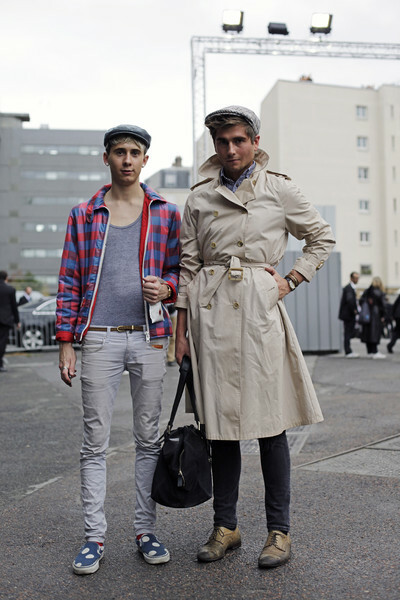 So the saying that a trenchcoat tells you something about a person must be true. If you – after watching our photos – haven’t yet got enough of the streetstyle trench you should take a look at The Art of Trench. 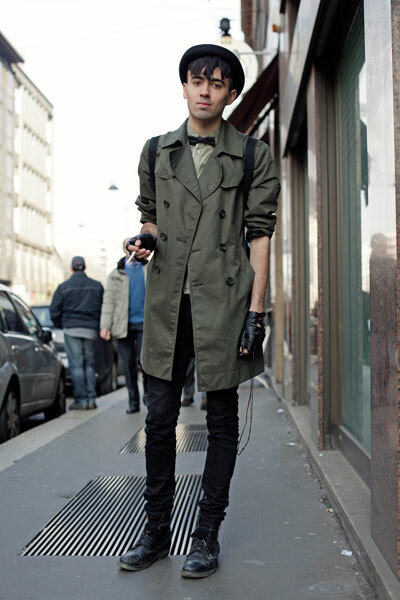 Especially for Burberry fashion blogger Scott Schuman (The Sartorialist) took the most amazing streetwear trenchcoat photos and Burberry created a website around it. We couldn’t picture a world without the trenchcoat. If you ask us it’s like with denim, it’s here to stay forever.